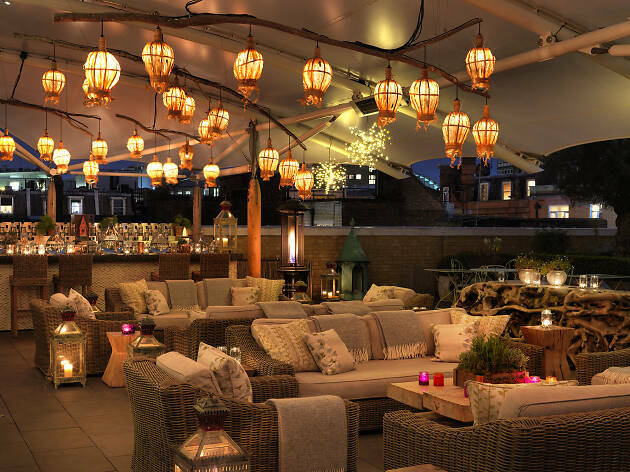 Back again for another wintery stint, Sipsmith Gin's the star of the show at this cocktail pop-up on the Ham Yard Hotel roof. 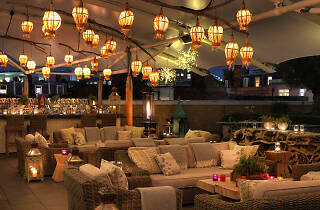 Sip on hot G&Ts, steaming Juleps and re-invented classics from previous editions of Hot Gin Roof. Book in advance to nab a spot on the sofas.